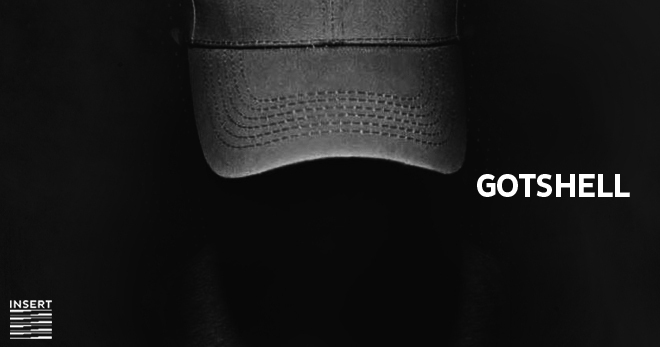 A mysterious deep sound producer is forming in the dark and cold nights of the Colombia pereira is Gotshell. With no hype or fanfare or much known about them at all. It’s simply straightforward, stripped down, cavernous techno that moves the body as well as the mind. 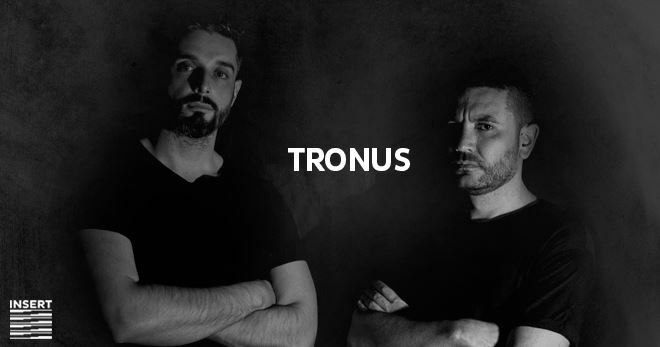 Tronus is a new and profound Barcelona based electronic music project. 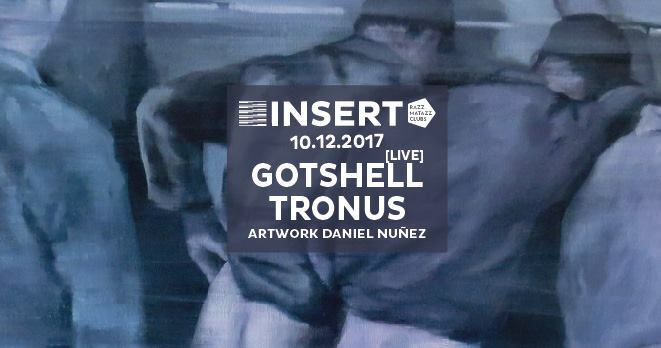 An unleashed vision of techno where technology drives the evolution from mechanics to intelligence, from alienation to emotion. A project that mirrors the musical philosophy built up over the lives of Albert Díaz and Víctor Quintana, shaped in a unique, intense and emotional sound.